Nazarene Theological College, Dene Road, Didsbury, Manchester, M20 2GU. In the chapel, from 7.30 – 9.00pm (doors open 7.00). with George Szirtes of In their Own Words: Contemporary Poets on their Poetry (Salt, 2012). Her poetry has been described as presenting “a troubled yet beguiling world rich in irony and disquiet” and being “an explosion in the sky of contemporary poetry” (Penelope Shuttle). 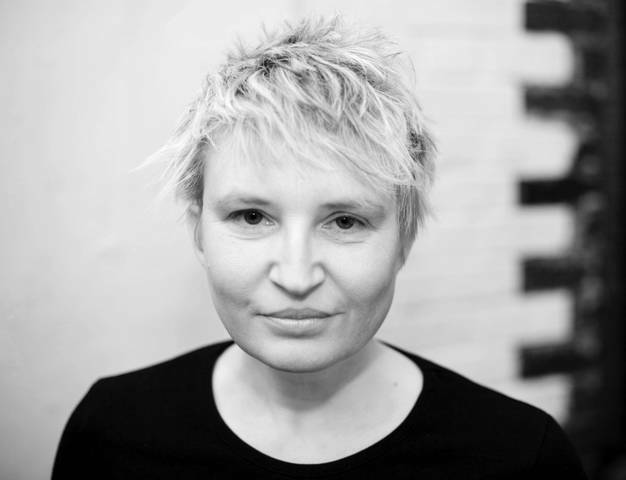 James Sutherland-Smith calls her “a visually precise poet, with the gift of creating stunning images”. 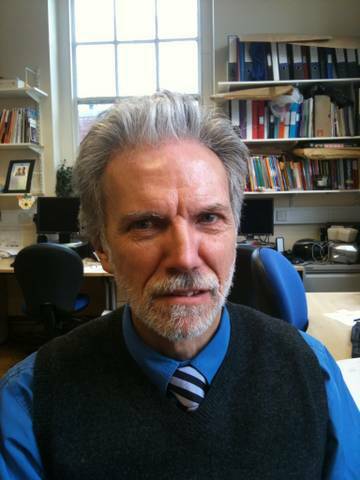 Ian Pople‘s poems have appeared in the London Review of Books, the Times Literary Supplement, and The Independent, and been published in Australia, Canada, Ireland, New Zealand, Phillipines and the USA. His three collections are published by Arc. The first, The Glass Enclosure was a PBS recommendation, and shortlisted for the Forward Prize for Best first Collection; the latest is Saving Spaces (2011). Songs from Dickens and other poems is forthcoming from Rack Press in 2013. Janet Rogerson lives and works in the North West of England. 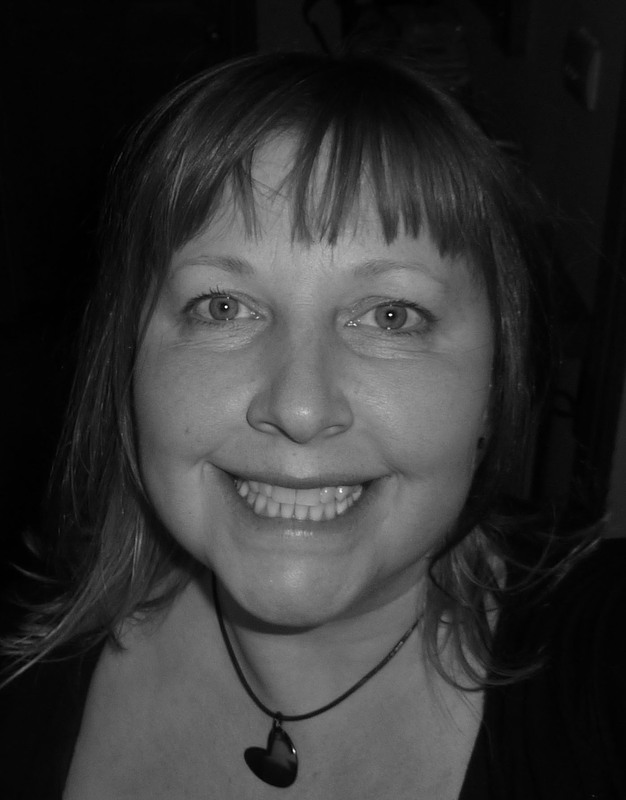 She has recently begun a PhD in Creative Writing at the University of Manchester. Her pamphlet A Bad Influence Girl was published by The Rialto in March 2012. 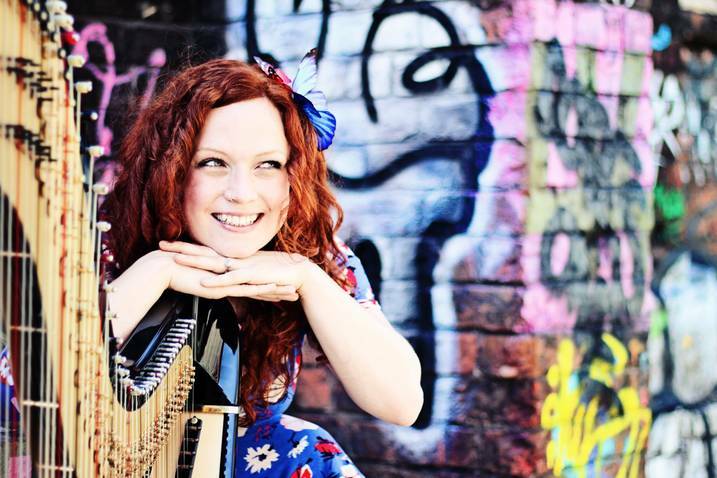 Rachael Gladwin is a singing, songwriting, contemporary harpist. Rachael’s music draws on influences from around the world and tumbles out with edges of folk and jazz. Her music is lyrical and original, described by Sir Paul McCartney as ‘beautiful melodies, lovely folky vibe, great feel.’ Her upbeat songs ‘are not averse to a spot of strangeness, and her love songs have their own beauty’, all accompanied by some nimble fingered harp playing. Rachael will be performing recent compositions as well as music from her album, Melodies and Time, described by All About Jazz as ‘a rewarding debut, high on imagery and emotional connection… an essential buy’.